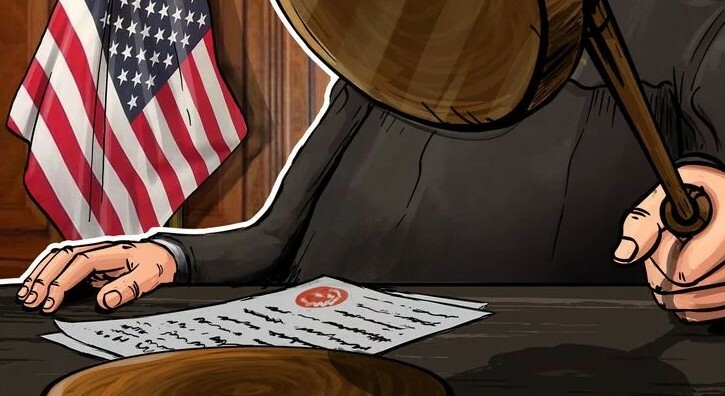 Florida-based United American Corp. (UnitedCorp) has purportedly filed a lawsuit against Bitmain, Bitcoin.com, Roger Ver, and the Kraken Bitcoin Exchange, according to a press release published Dec. 6. UnitedCorp alleges that the defendants planned a scheme to take control of the Bitcoin Cash (BCH) network. Founded in 1992, UnitedCorp is a development and management firm with a focus on telecommunications and information technologies. The company manages a portfolio of patents and proprietary technology in telecoms, social media and blockchain. UnitedCorp also owns and operates BlockchainDomes stations, that provide heat for agricultural applications. On Nov. 15, the BCH network underwent an update, which divided the community into two main camps, those who support Bitcoin Cash ABC and those who support Bitcoin Cash SV. UnitedCorp states that the defendants took control of the coin’s network right after the upgrade using “rented hashing.” This allegedly led to the adoption of Bitcoin ABC rule sets, precluding other implantations from maintaining a democratic rule sets. UnitedCorp also alleges that on Nov. 20 the Bitcoin ABC development team put a “poison pill” into the blockchain by way of a “Deep Reorg Prevention” in order to strengthen control over the blockchain ledger. The move allegedly enables maintenance of control on implementations for future network updates. The suit seeks injunctive relief against the defendants and the cessation of perceived ongoing actions against the BCH network now and in the future. Additionally, UnitedCorp seeks compensation, the value of which it claims will be determined at trial. Bitcoin Cash has registered major losses on the day. The altcoin is down by over 20 percent over the last 24 hours and is trading at around $103 at press time, according to CoinMarketCap. Bitcoin SV (BSV), in turn, has seen noteable daily gains of over 27 percent, and is trading around $112 at press time. BSV’s maximum supply is 21 million, while its market capitalization is around $1.9 billion at press time.